New design by Inuteq. 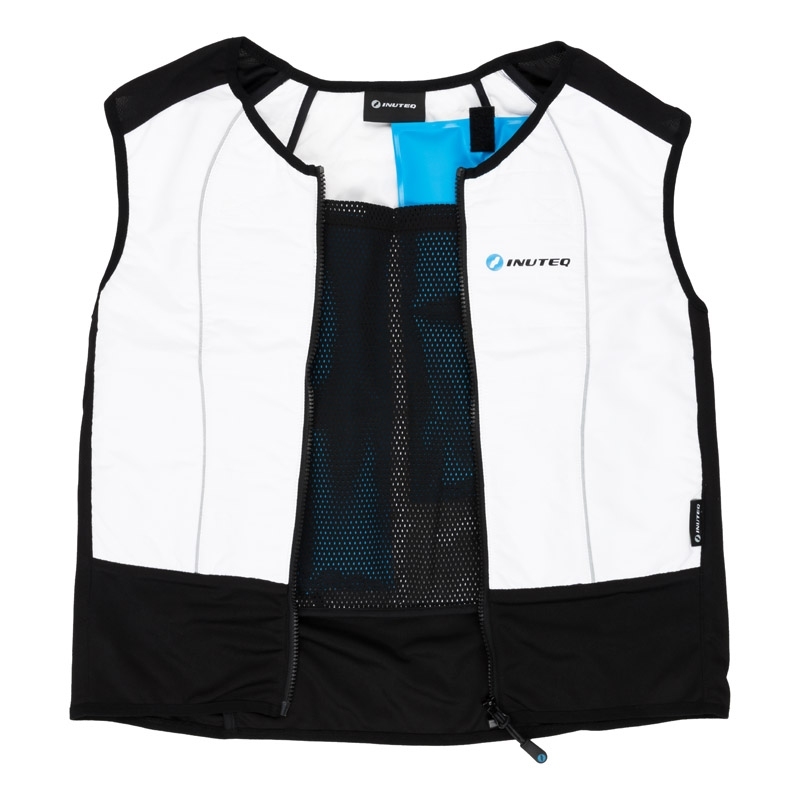 An update on other available Hybrid cooling vests. 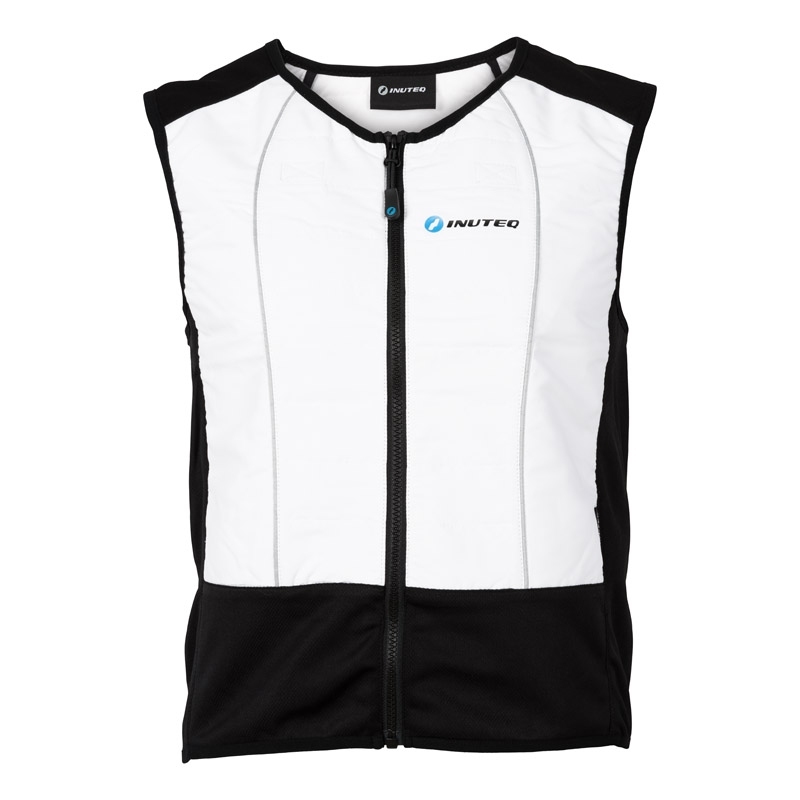 New stylish design, soft touch materials. 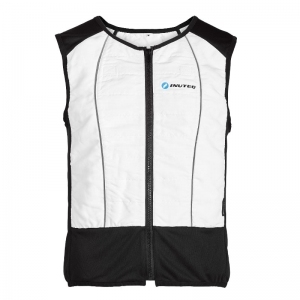 The most stylish evaporative cooling vest available. 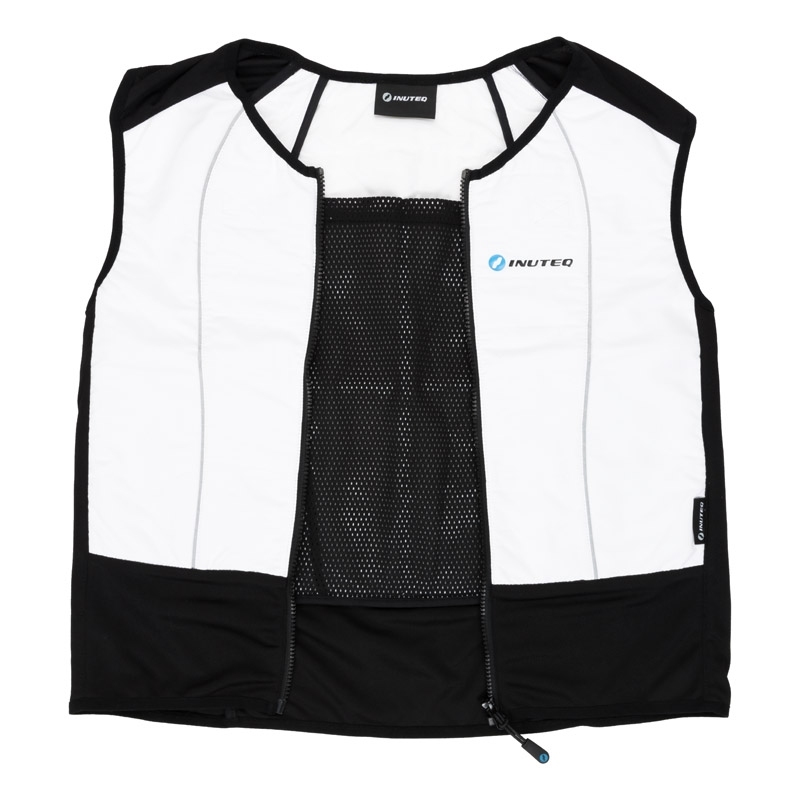 The Gunner evaporative cooling vest has inside pockets into which phase change cooling packs can be purchased and placed, thus making it a Hybrid cooling vest. Cooling inserts packs purchased separately. No cooling packs included. 1. Submerge PCM inserts in ice water for up to 45 minutes, or place in a freezer, until solid. 2. 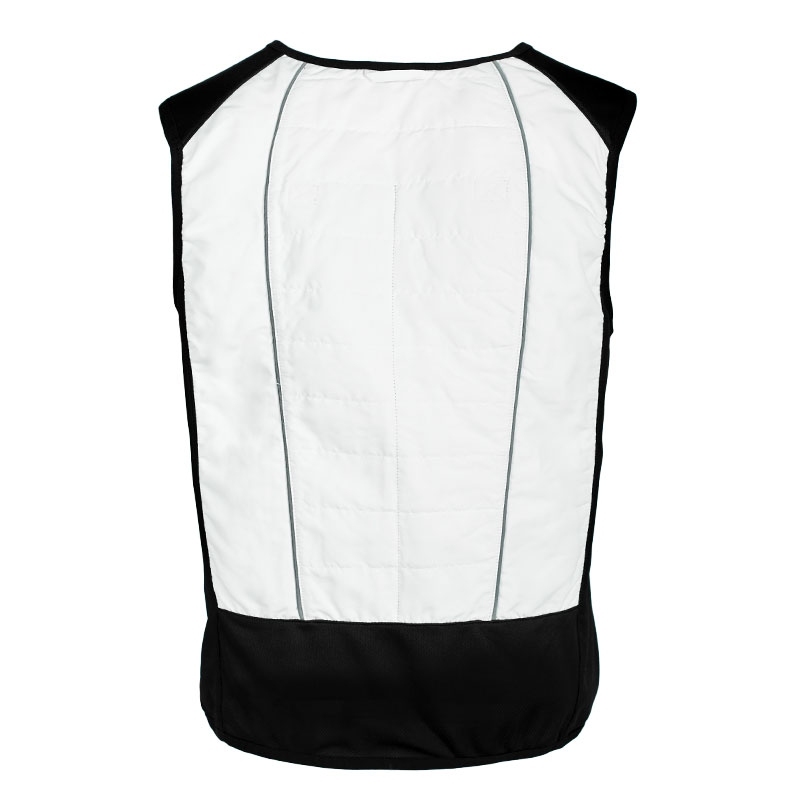 Return inserts to garment pockets. 3. 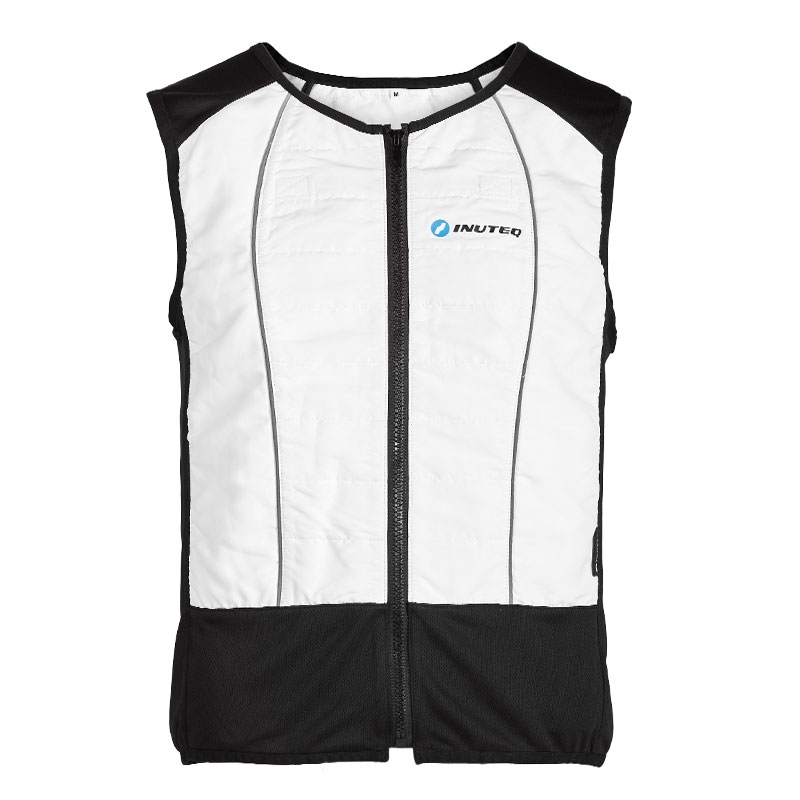 Wear; repeat steps as needed (or use additional inserts for continuous relief).